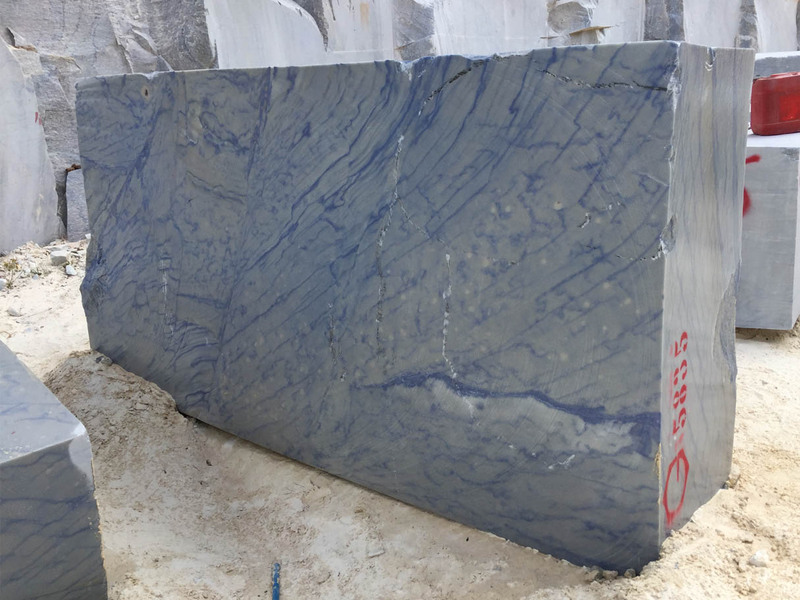 The Azul Macaùbas belongs to the family of quartzites and its blue color is due to the presence of dumortierita, a very rare mineral that is found in few regions of the world. 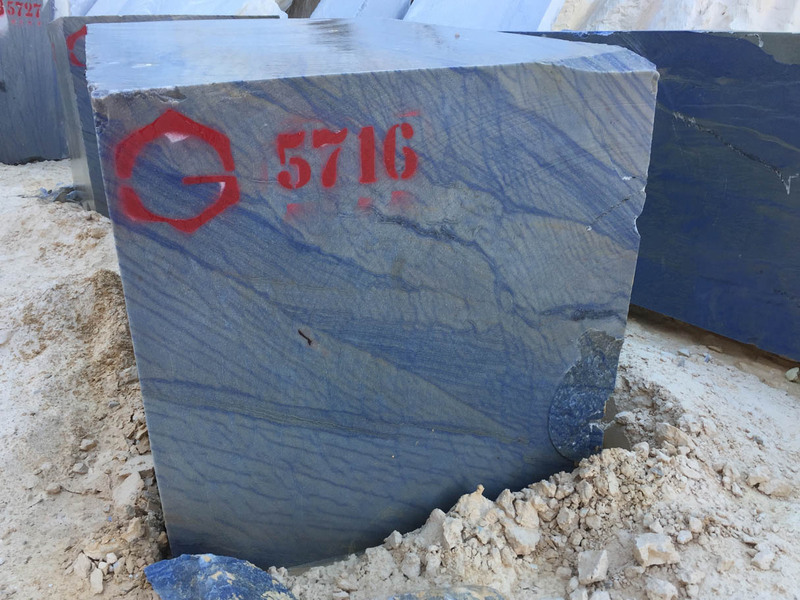 Depending on the amount of dumortierite present in the various points of the quarries we have variations from intense blue to light blue that form different designs on the stones. 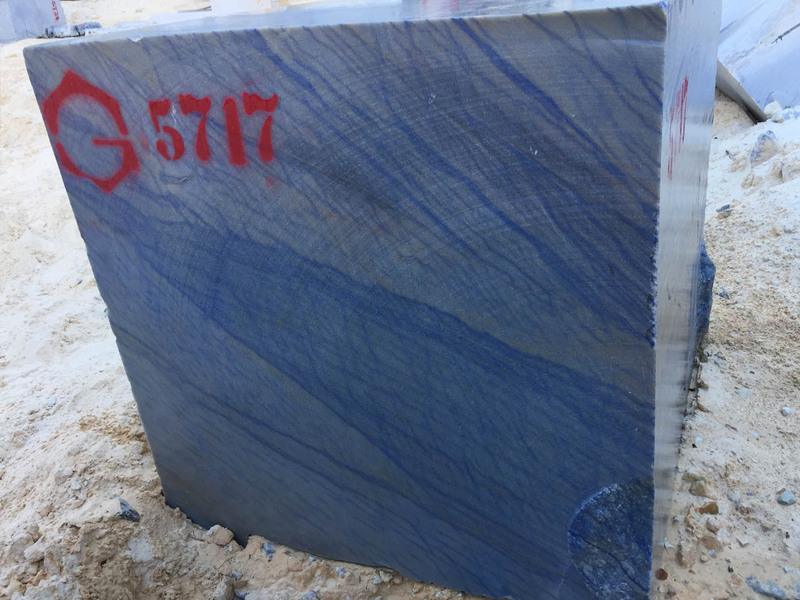 Azul Macaùbas is the perfect example of how incredible and magnificent nature is.